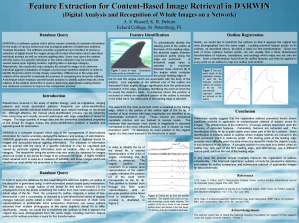 S. Hale, Unsupervised Threshold for Automatic Extraction of Dolphin Dorsal Fin Outlines from Digital Photographs in DARWIN (Digital Analysis and Recognition of Whale Images on a Network), vol. 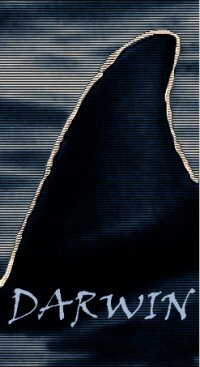 Senior Thesis, Eckerd College, 2008. 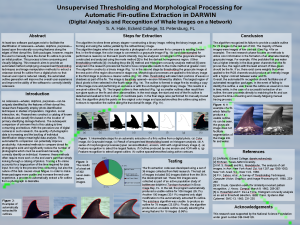 S. Hale, "Unsupervised Thresholding Morphological Processing for Automatic Fin-outline Extraction in DARWIN (Digital Analysis and Recognition of Whale Images on a Network)," ACM Student Research Competition, 2006. 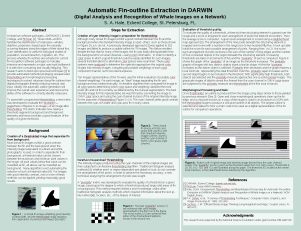 A poster entitled "Automatic Fin-outline Extraction in DARWIN". 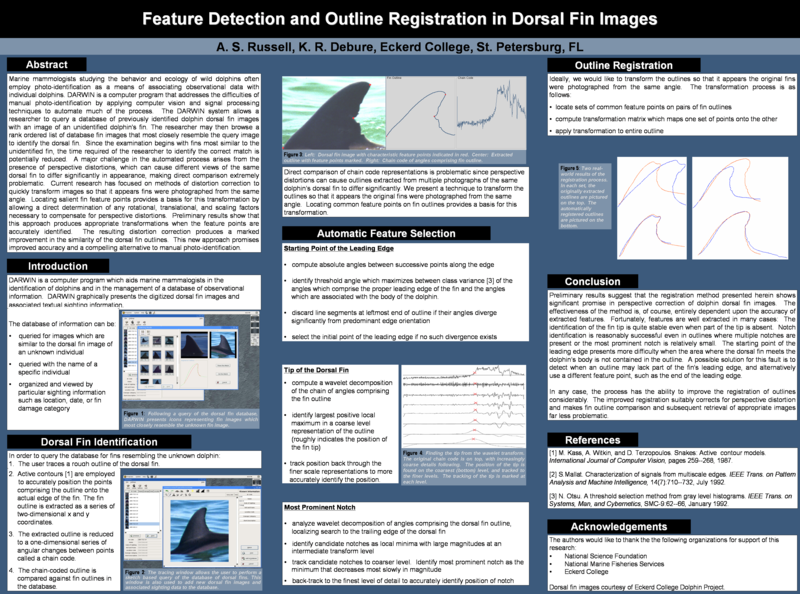 It was presented by Scott Hale at the Ocean Sciences Meeting in Orlando, Florida, USA on March 2-7, 2008. 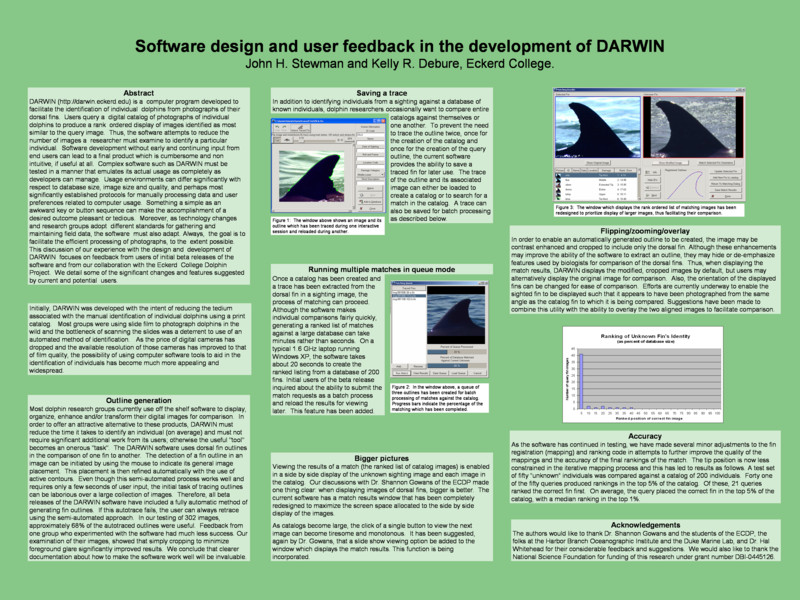 A poster entitled "Software design and user feedback in the DARWIN". 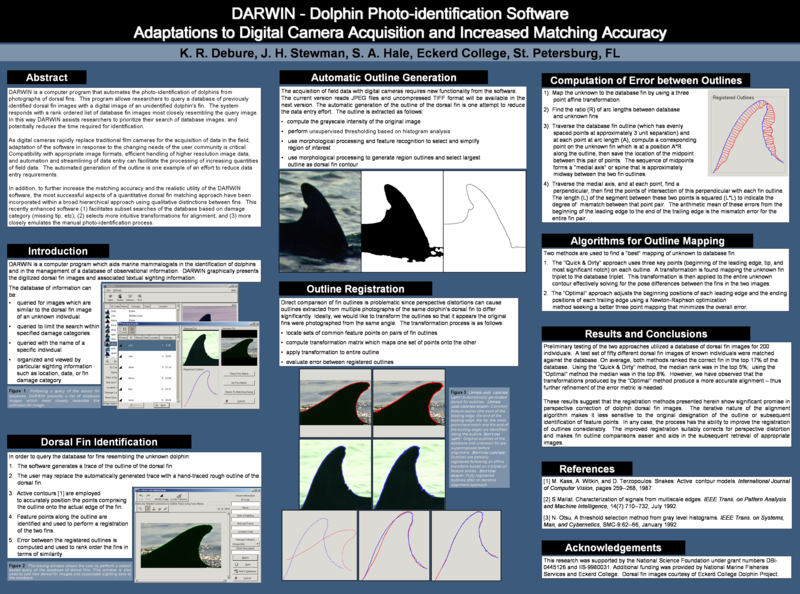 It was presented by Dr. Stewman at the 15th Annual Southeast and Mid-Atlantic Marine Mammal Symposium (SEAMAMMS) in Beaufort, North Carolina, USA on March 16 - 18, 2007. 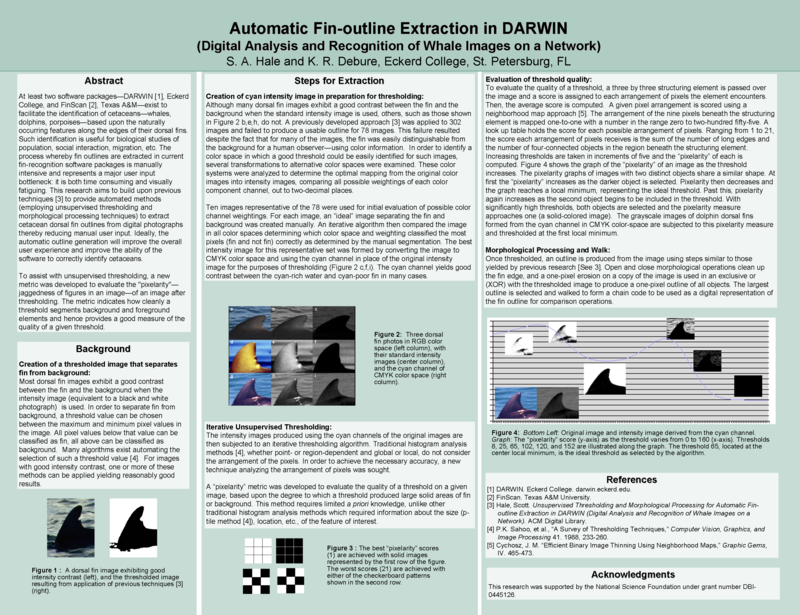 A poster entitled "Unsupervised Thresholding and Morphological Processing for Automatic Fin-outline Extraction in DARWIN". It was presented by Scott Hale at the ACM Special Interest Group on Computer Science Education in Houston, Texas, USA on March 1-5, 2006. A poster entitled "DARWIN - Dolphin Photo-Identification Software Adaptations to Digital Camera Acquisition and Increased Matching Accurcay". 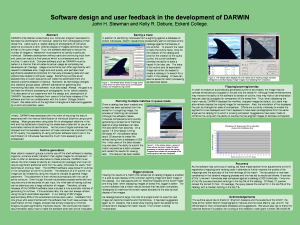 It was presented by Kelly and John at the SMM 16th Biennial Conference on the Biology of Marine Mammals in San Diego, California, USA on December 12 - 16, 2005. 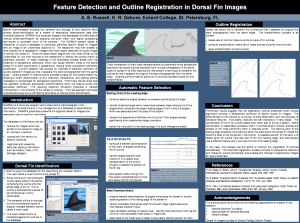 A poster entitled "Feature Detection and Outline Registration in Dorsal Fin Images". 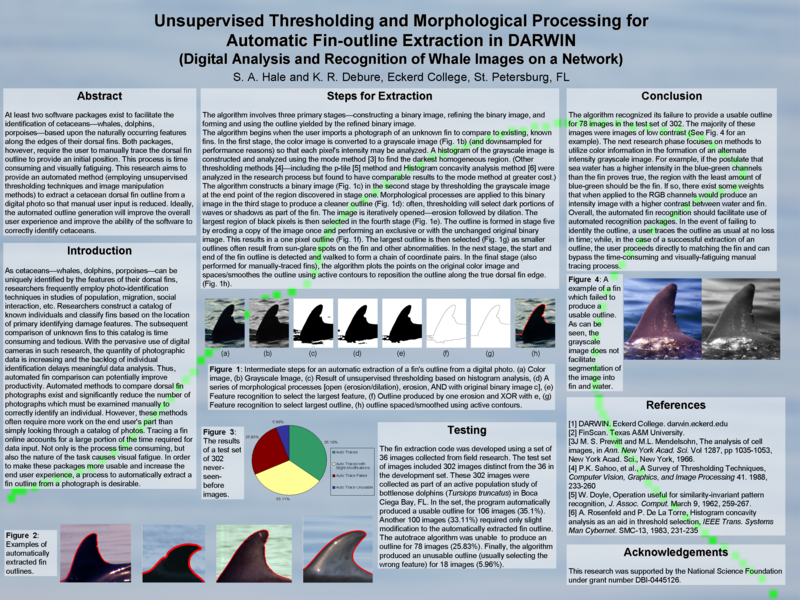 It was presented by Kelly and Adam at the SMM 14th Biennial Conference on the Biology of Marine Mammals in Vancouver, British Columbia, Canada on November 28 - December 3, 2001. 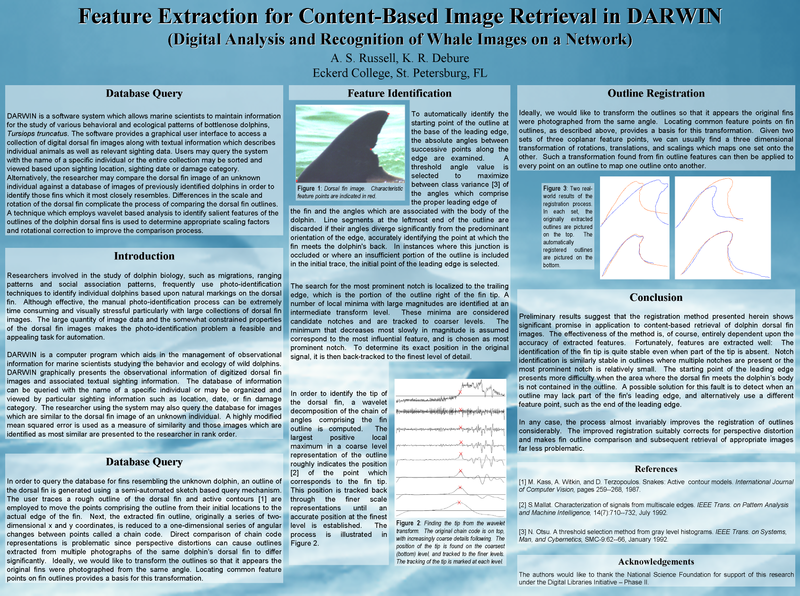 A poster entitled "Feature Extraction for Content-Based Image Retrieval in DARWIN (Digital Analysis and Recognition of Whale Images on a Network)". It was presented by Kelly and Adam at the First ACM/IEEE Joint Conference on Digital Libraries at Roanoke, Virginia on June 25, 2001.